The Herdmans are the worst kids in the history of the world–so when they crash Sunday school and demand parts in the Christmas pageant, the whole town panics. There’s not supposed to be biting or cigar-smoking in Bethlehem, and while these kids have never even heard the Christmas story, they definitely have rewrites! Soon everyone from the terrified pint-sized shepherds to the furious church ladies are calling for reluctant director Grace Bradley to fire the Herdmans. 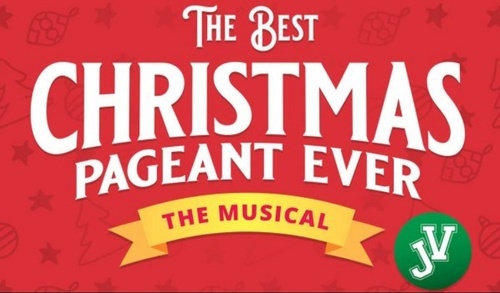 It’s up to Grace and the Reverend to help their community see the Christmas story and the Herdman kids through new eyes in this buoyant musical adaptation of the funny and touching holiday classic. Silent night? Not a chance. But sometimes a little joyful noise is just right for Christmas.